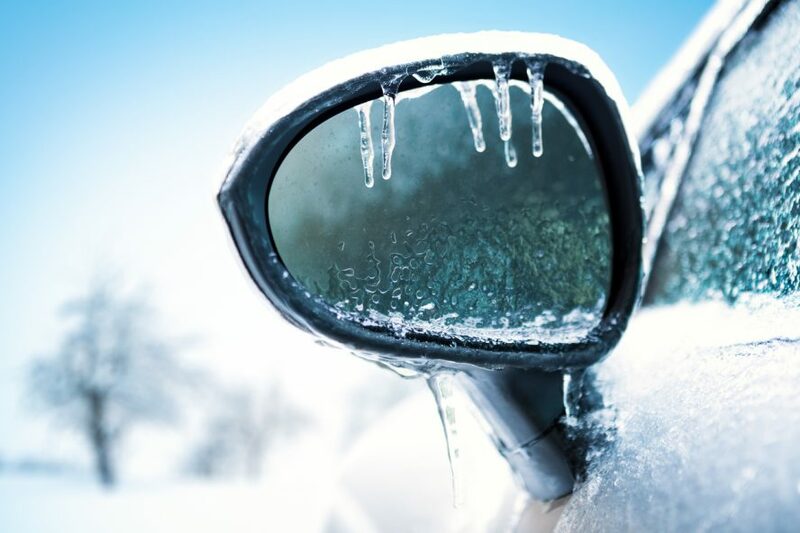 Surviving the winter often seems a marathon for Wisconsin drivers and as we near the finish line, can you be certain that your vehicle is in the clear? The answer: you can’t. But you CAN check for common winter damage and get it fixed now before it causes even bigger problems this spring/summer. Ice is the biggest culprit for damaged wiper blades. Scraping ice off the windshield can unintentionally damage the rubber on the wiper blades. Similarly, turning on the windshield wiper before the ice has thawed may rip or damage the frozen rubber. Be careful by defrosting your windshield fully and test your wiper blades before the first spring rain shower arrives to make sure they are in good working condition. Your car battery is tested most arduously in the extreme temperatures of winter and summer. As temperatures begin to rise in the spring, problems that remained latent during the winter may begin to show up. Check under the hood for signs of corrosion or buildup on the battery terminals. If you have trouble starting your engine, bring your vehicle in for a battery test and inspection. While it keeps you safe on the roads, road salt can also collect on your vehicle and lead to harmful corrosion. Swing through a car wash that includes an underbody rinse this spring to remove the salt residue and protect your vehicle. Sensitive components, like rubber belts and hoses, can be victims of freezing temperatures in the winter. A spring safety inspection will make sure these components haven’t been damaged during the colder months. Warning signs like cracking or tearing can be caught early before a much bigger (and more expensive!) problem develops. Transmission fluid, brake fluid, coolant and antifreeze, engine oil, windshield washer fluid – each of these fluids works hard to keep your vehicle running smoothly in any weather. You should get in the habit of having your fluids checked regularly, especially when the seasons change, to make sure they are in good working order. If you have any questions/concerns regarding your vehicle’s health this spring (or at any time of the year) be sure to call our team of ASE-certified technicians at 262-968-3324!